And then go and see this jewel of a company aka Missoni. 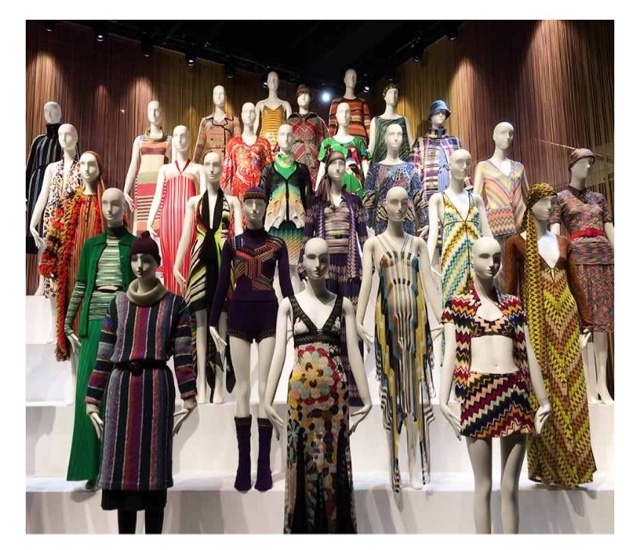 Their first UK retrospective exhibition Missoni In Colour is showing at the Fashion And Textile Museum in London until September 2016. Lots of time to soak up this visual cacophany of colour and pattern and be inspired indeed by the fabric and their stories. 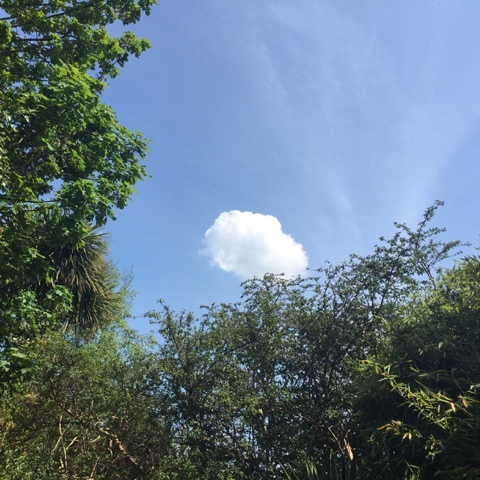 ....The Zeitgeist girl will be going soon to soak up the colourful clouds of vintage fabric and prolific patterns.